Established in 1980, The Great Kids Stuff Sale is a bi-annual, volunteer-led consignment sale. 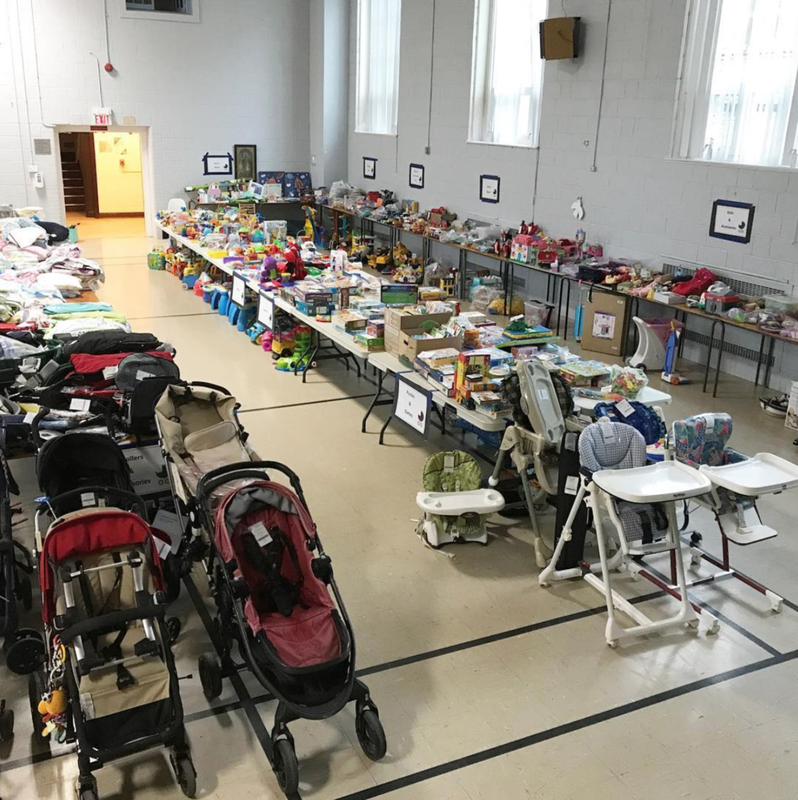 Organized by North Toronto MOMS Group, the “GKSS” team helps hundreds of local consignors prepare to sell their high quality items for newborns to six years old. All unsold merchandise is donated directly to charities and families in need across the city.